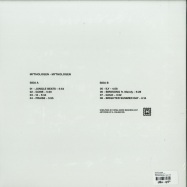 alexander palmestal was fifty procent of the electro duo pistol disco - a band that during the 00’s bustled around in the music scene of gothenburg and became known for having a certain sound and for their unpredictable and often magical live shows. the later incarnation of the band took a step away from the german 70’s influences to move towards a more club friendly universe. 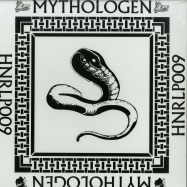 in 2015 the band released the 7inch goo/pool on hoga nord rekords which was their last release and now palmestal, under the name mythologen, make a release on hoga nord rekords.